Where is MailChimp freddie? 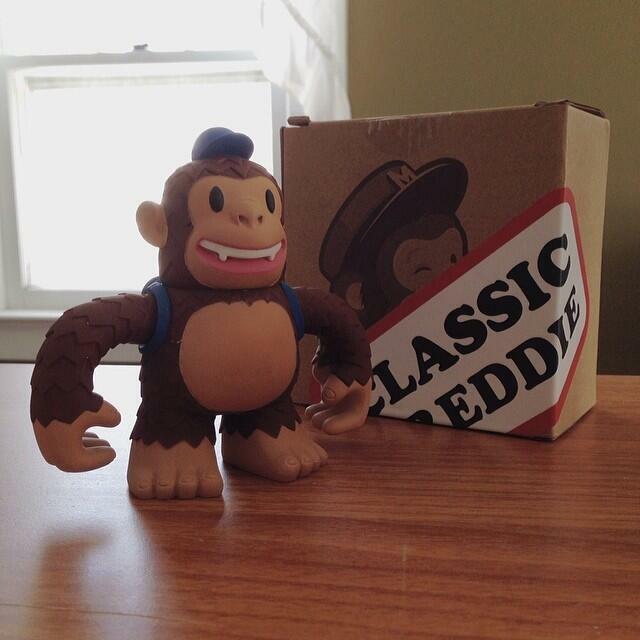 “Freddie from @mailchimp decided to pay me a visit! http://t.co/Ixp1mNvLJT” - Where is MailChimp freddie?